Noise In Cabin A little noise in the cabin -- you didn't notice it if you were not paying attention This cabin is near the stairs quick access to the buffet but it wasn't as bad as we thought it would be. Also because the cabin is in the aft you heard some rumbling when we docked at the ports. We booked the same room for 2016. Your Comments & Observations (OPTIONAL QUESTION) The cabin was in a great place. Cabanas all you can eat buffet was 2 floors up so there was no need to catch the elevator. We had to walk ways to get to the theater but still wasn't bad. Is cabin 9158 in a noisy part of the ship – under/above a kitchen, disco, high traffic area? What else should you know about cabin 9158 before you book? 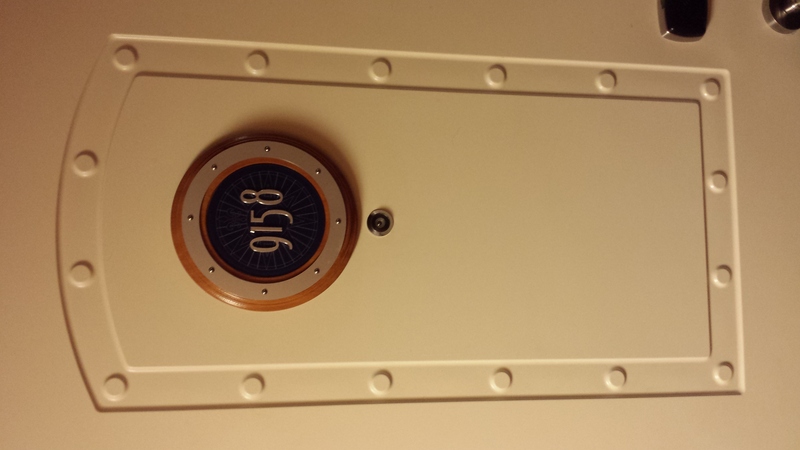 Get a free analysis of Disney Dream cabin 9158.